JBI, Inc. is a family owned business that was established in 1988. JBI is a blending chemical manufacturer founded on servicing the textile and industrial coating markets shipping nationally and internationally. 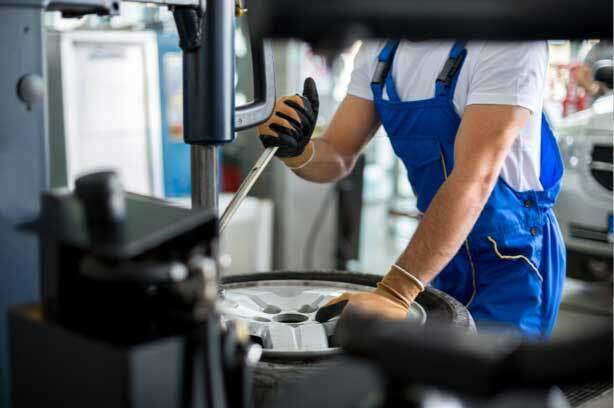 As markets changed, we developed a line of automotive cleaning products to diversify our product line. We continue to provide quality industrial products, along with our automotive line. 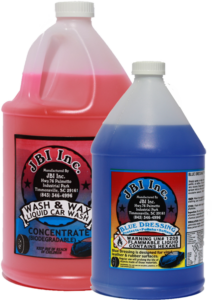 JBI is dedicated to providing the highest quality at the best possible price. Every customer is important to us! 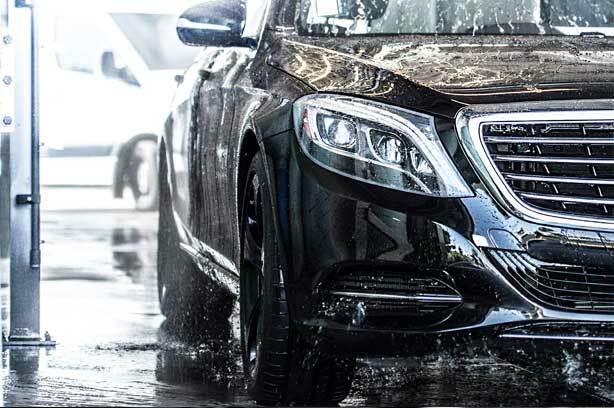 From a weekly wash to a body shop restore, we have the product for you. Big jobs require heavy duty products. 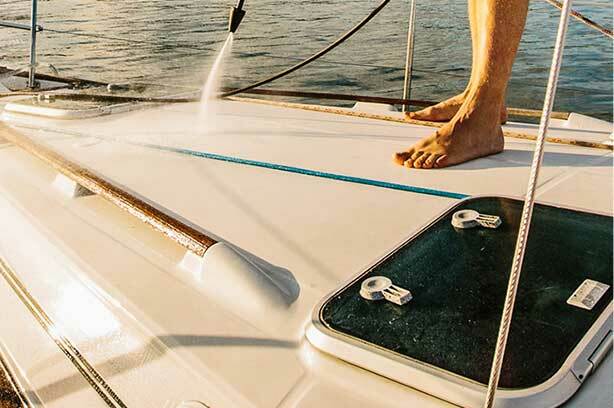 Make your weekend projects easy!